Developing character, building friendships and staying healthy both physically and mentally. The lessons learned and relationships forged through sport will hold our boys in good stead to make meaningful contributions to society and to be good citizens and ‘team players’ in the future. Positive Sport Integrates Positive Psychology theory and research into all facets of Newington’s Sports program. The philosophy of Sport at Newington is “to build a Culture of ‘Being your best’ and doing it with humility, respect and enthusiasm”. This focus benefits boys competing at all levels from the social participant or the aspiring sportsman to the talented athlete. Positive Sport is a strategic, philosophical and systematic shift within Newington Sport to cultivate a culture of Positivity and build resilience in our students. 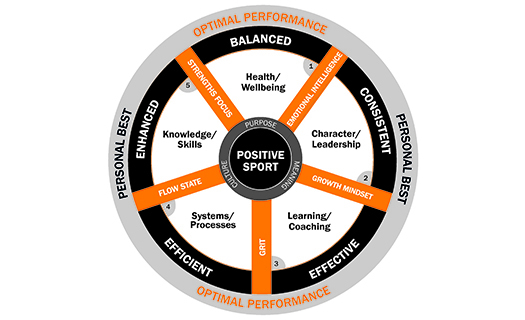 Positive Sport is a program that trains Staff and external coaches on each of the components of the model, the theory and research and how this is practically implemented. We prioritise “Wellbeing” as the platform that allows our students to be themselves at their best. 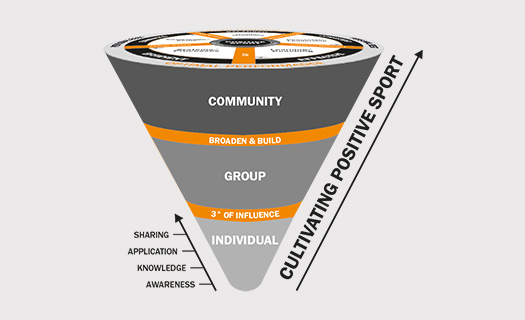 Positive Sport integrates and embeds the same Positive Education models used in classroom into the Sports Program and onto the field. Based on the premise of Wellbeing is the foundation of Performance, we focus on the Wellbeing of the students so they have the platform for them to be themselves at their best. We are focused on putting all the necessary parts in place for our boys to have a wonderful sporting experience at the College. Many of the AAGPS events such as the annual Head of the River Rowing Regatta, the Swimming Carnivals and the Athletics Carnival are held with all nine schools involved. Weekly fixtures are organised to cater for boys of all sporting abilities. We have a team of experienced Directors, Coaches and Administrators who have been involved in their specific sports at local, state, national and international levels. Drawing on their knowledge and experience, our sport staff don't only teach boys how to be great sportsmen, but also great Newington men. 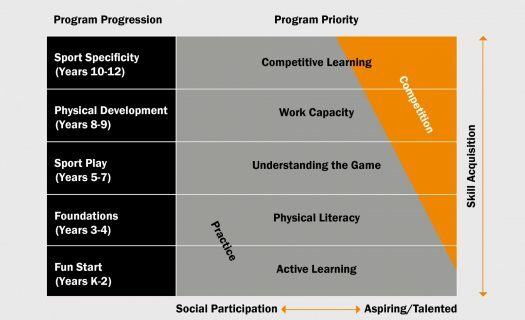 We follow a Student Development Model that draws on research from various Long Term Athlete Development Models (LTAD) designed by peak sporting bodies around the world. Each sport uses this framework to design a curriculum that satisfies the development needs of students no matter what their sporting aspirations.